A sophisticated dining chair of modern design. 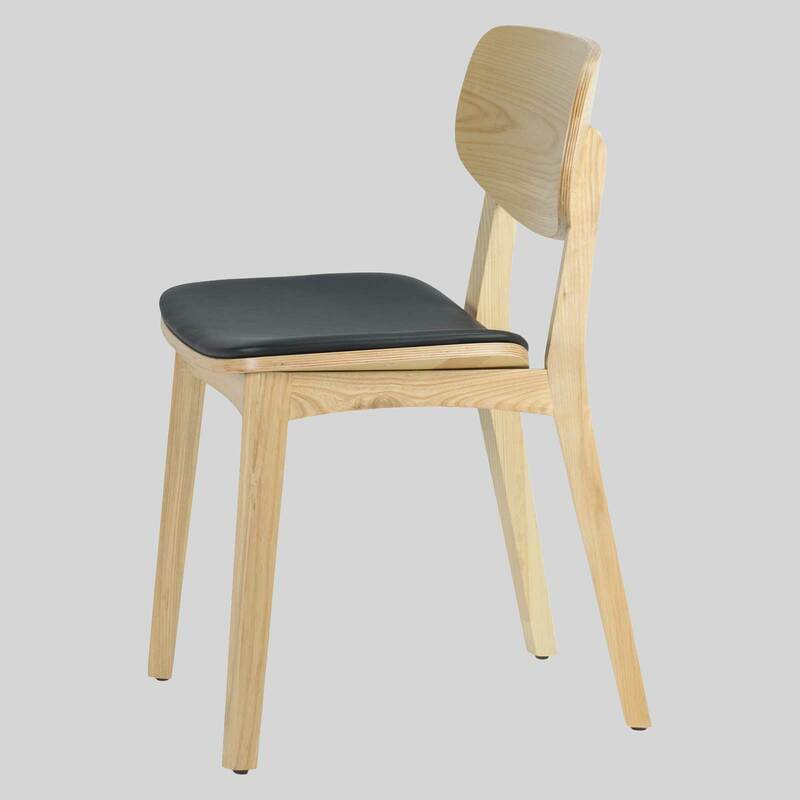 Asahi – a contemporary timber dining chair of modern sophistication. 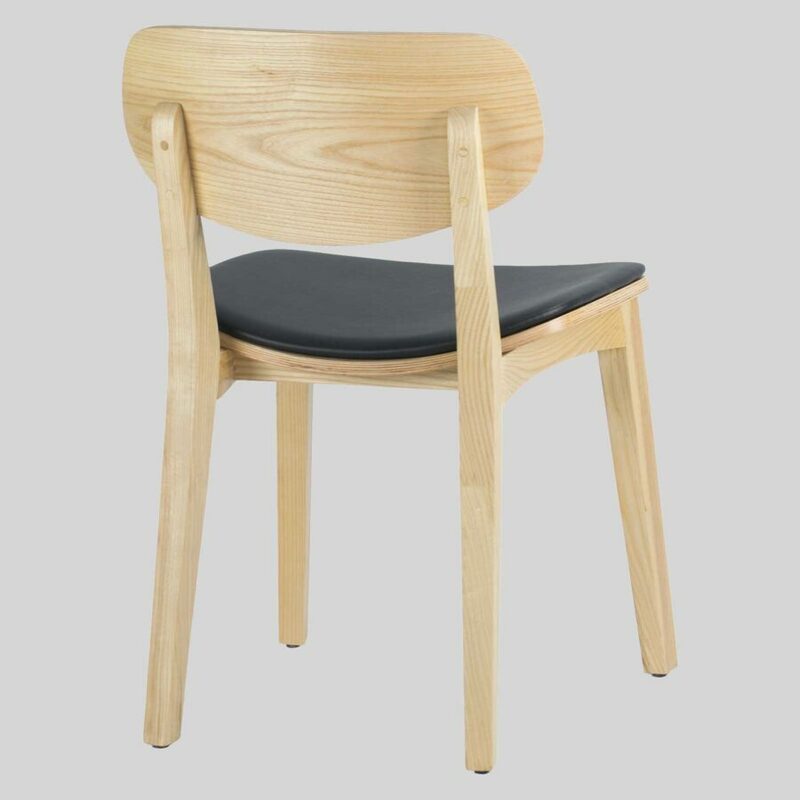 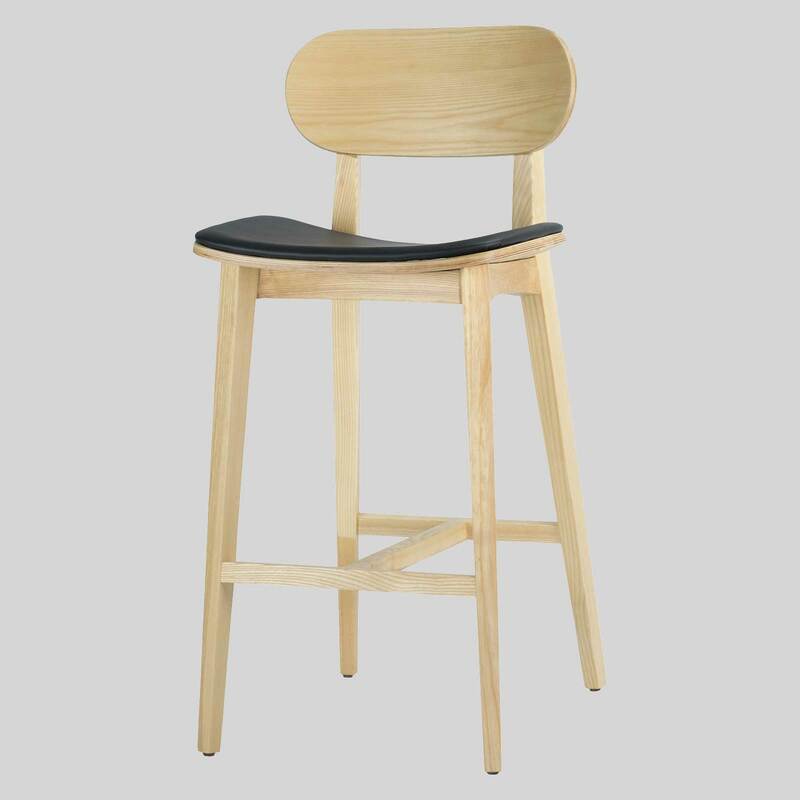 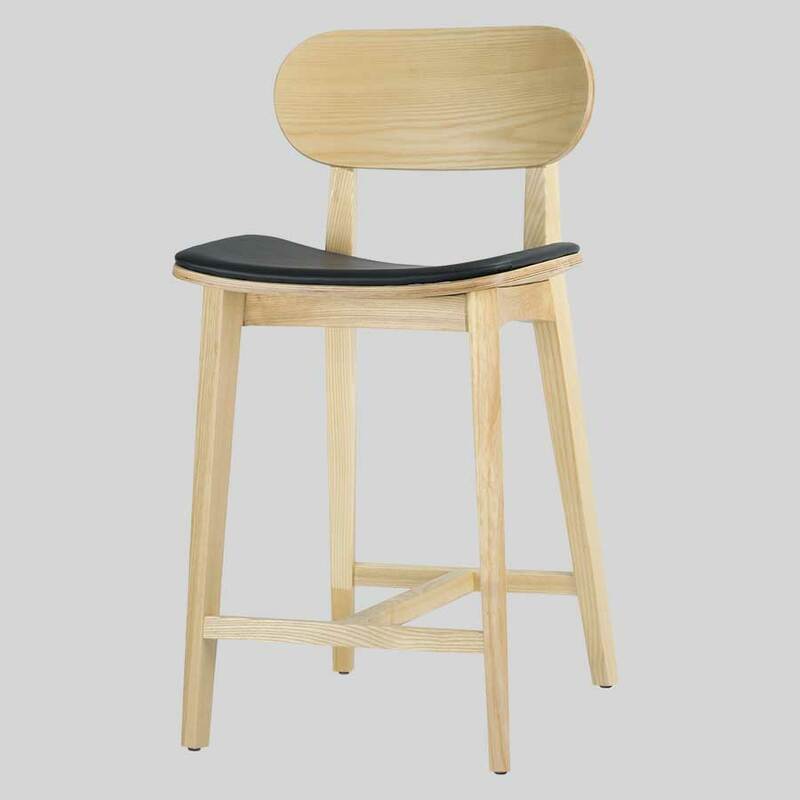 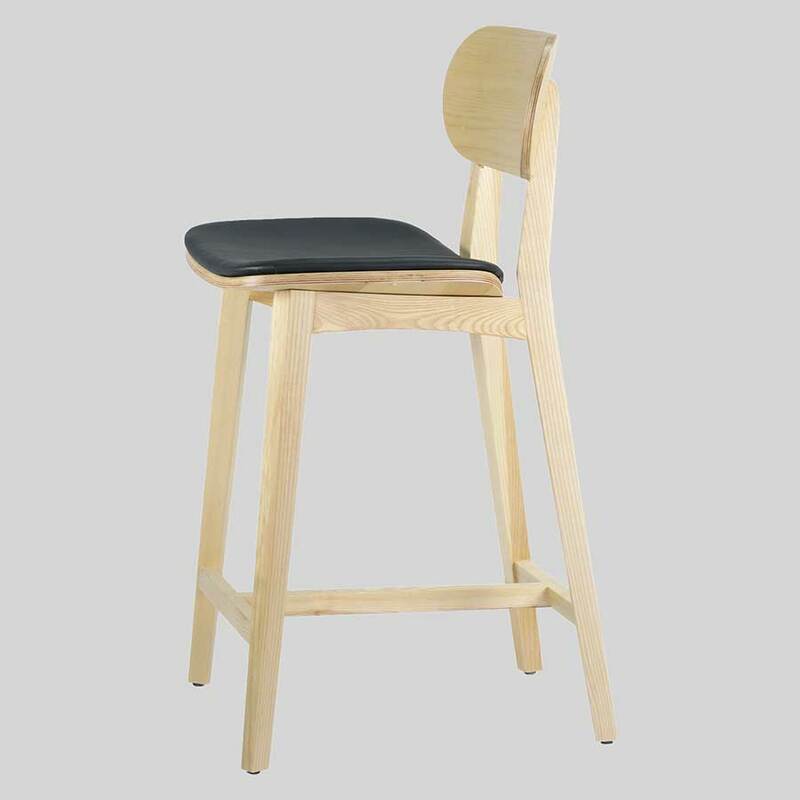 A commercial dining chair for restaurants and hotels wanting to add a modern timber design to their interior spaces. 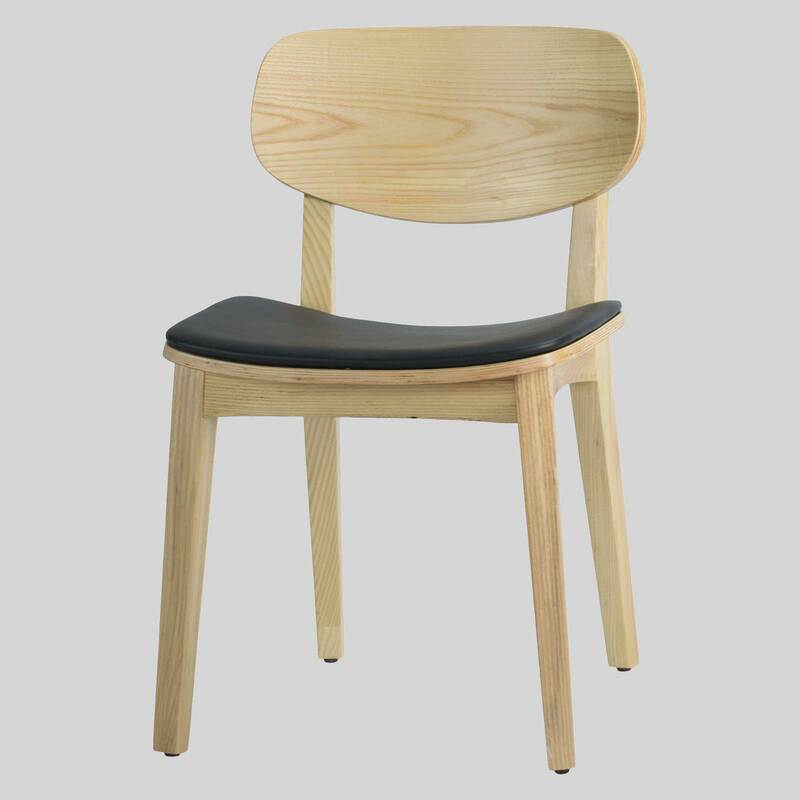 The delicate curves of the timber offer the patron a comfortable dining experience, while giving the chair a modern style. 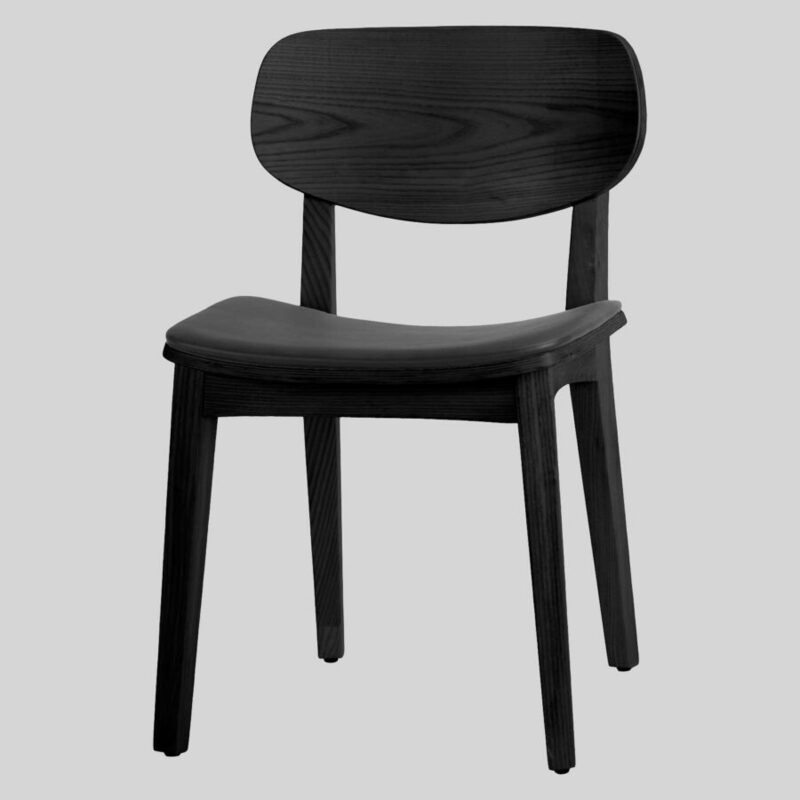 The Asahi Chair is a design that often features in hotel and restaurant interiors, but is also a suitable residential dining chair. 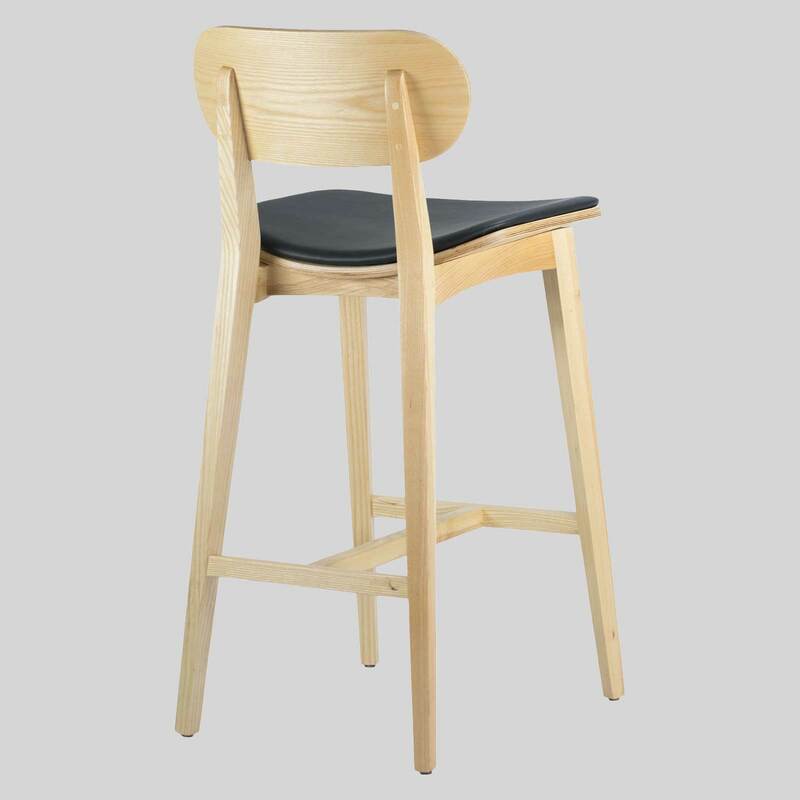 See also the Asahi Bar Chair, a stool that not only pairs perfectly with the Asahi Chair, but stands tall as a design that highlights hotel bar areas.